Once you start a family, providing each member with everything they need and want can start becoming tricky, and you can become reckless about the way you spend your money. Because of this, many families nowadays decide to start a family budget, in order to ensure everyone's needs are met. However, if you start and plan a well-executed budget, the benefits you will begin to see can be a lot bigger and more impactful on your family's well being. With that in mind, let’s look at a few tips that can help you with efficient family budgeting. In order to ensure your budgeting is successful, you are first going to have to try and articulate a vision of just what you want to achieve with it. Do you want to save up, or do you just want to make sure everyone has what they want? Asking questions such as these will help you set a goal you will be trying to reach with your budgeting and will help you choose the best ways for you to go about achieving them. Once you settled on a reason behind your budget, it’s time to take a deeper look at your earnings and expenses, just to see where you are at the moment. Start by tracking your expenses on a monthly basis in order to see where your money is going. With this information, you can begin making a framework plan. At first, it can be somewhat hard to adjust to this new way of limited money spending, and, you will quite likely have trouble with sticking to it. 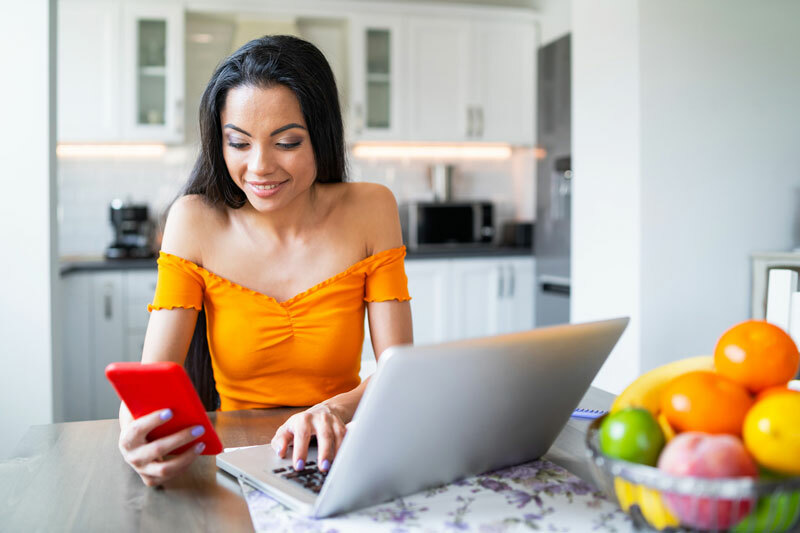 To help you get through this initial process of getting used to having a budget, you shouldn’t be afraid to seek outside help through tools such as economic payday loans. These can help by granting you a bit of extra room, and, allowing you to get comfortable with your new budget. No matter what the ultimate goal of your budget is, a big part of reaching it will be minimizing expenses. Once you start tracking them, you will begin to notice that you spend an unbelievable amount of money on seemingly small and unnoticeable things that eventually gather up and really hurt your wallet. One of the areas where this is most noticeable is with your food spending. While eating out is a great way to do some family bonding, you should try and limit it to a few times a month. Instead, try and cook your own meals, and plan them ahead of time to avoid unneeded expenses. This will not only help you save money; but, it can also help you have a more varied and healthy diet. Another way you can save quite a bit of money is by holding back on calling professionals for things such as car and house repairs. In today's world, you can find out how to fix pretty much anything by doing some research on the internet, and things like YouTube tutorials are especially useful here. So, why pay someone to do it for you, when you can just as easily do it by yourself. Running a successful family budget will be highly dependent on having every member of your family understanding why you are doing it. Hold a family talk, and emphasise the importance of everyone sticking to the plan, because, it ultimately won’t work unless everyone is in on it. This can be especially hard to explain to your kids, but, it can serve as a good lesson on the importance of responsibly spending money, which they will be able to take with them into their adult life. There are many modern tools that can help you efficiently track and plan your budgeting. The first thing you should look into is the countless smartphone and computer apps that will help make a more comprehensive understanding of your budget in a quick and easy way. On top of this, it can be highly recommended to talk to your bank and see what advice they may offer you, they are, after all, there to help you manage your money. Most modern banks offer tools to help you save money and organize your expenses, it can also be worth looking into dividing your bank account into smaller ones, which can allow you to stick to your budgeting plan more efficiently. Family budgeting is by far the best way to ensure every member of your family leads a more happy and fulfilling life. A key thing to keep in mind is that successful budgeting doesn’t have to mean drastic changes in the way you lead your life. At the end of the day, it’s just being more aware of the way you spend your money and eliminating the small and redundant things that are in the way of other things, that will truly make everyone in your family happier.